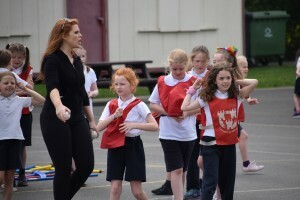 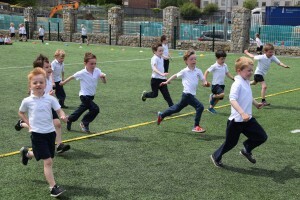 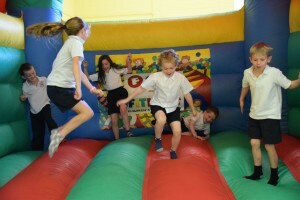 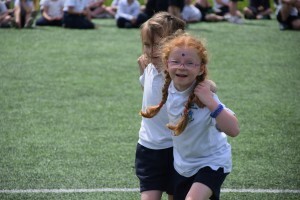 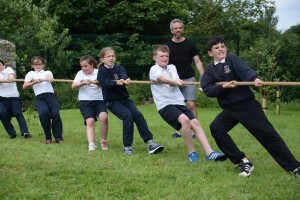 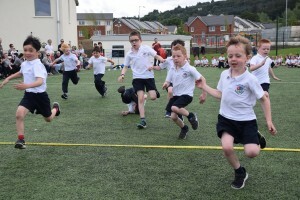 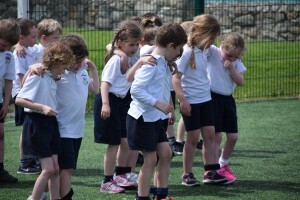 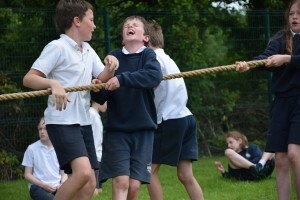 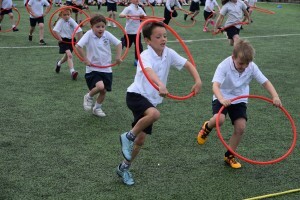 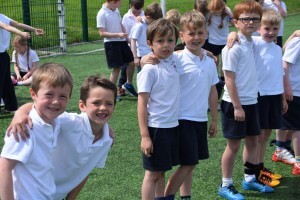 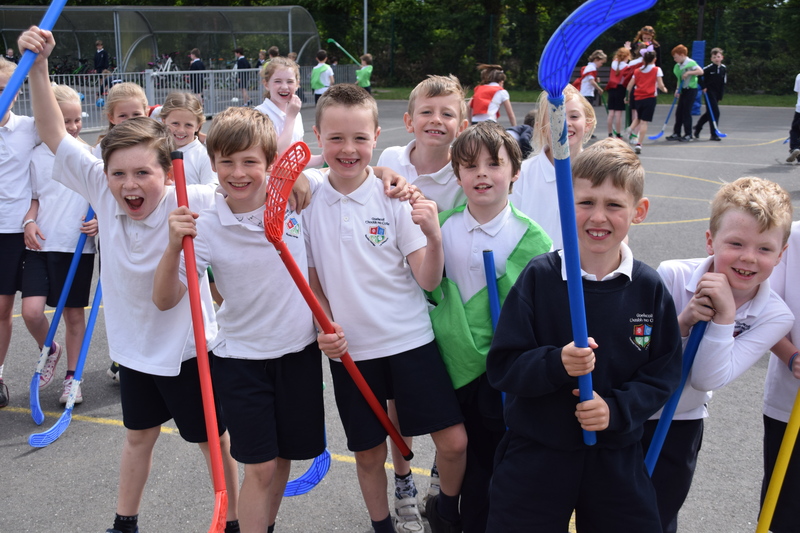 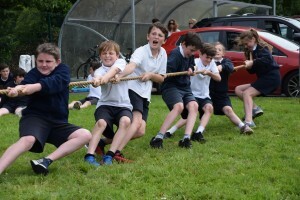 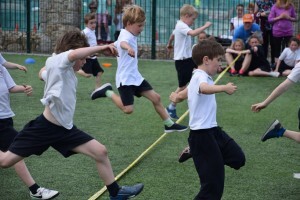 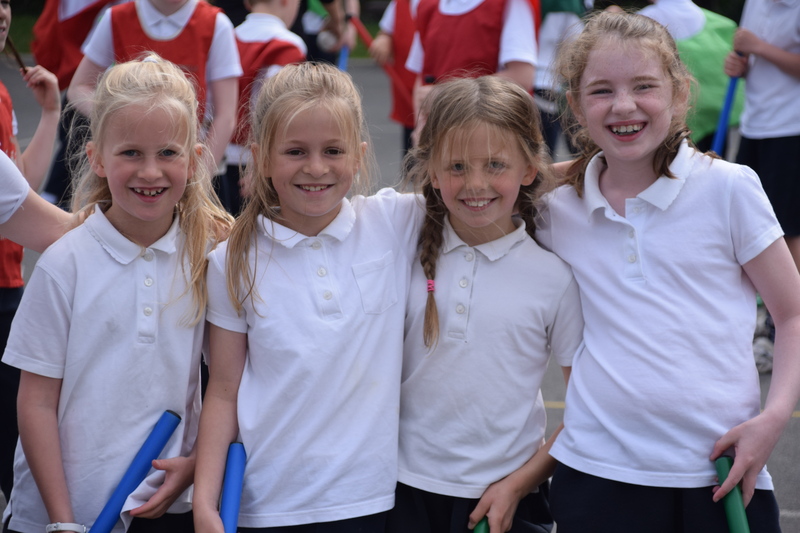 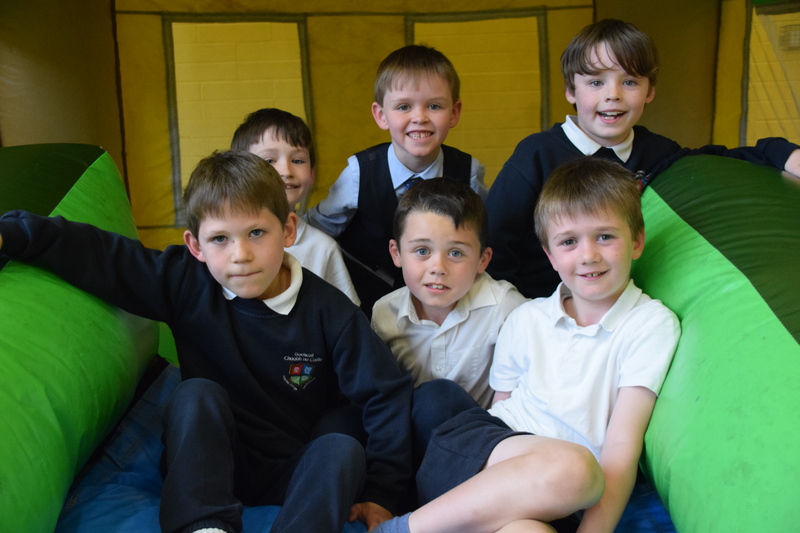 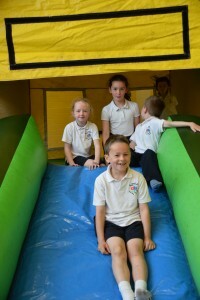 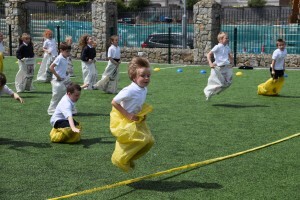 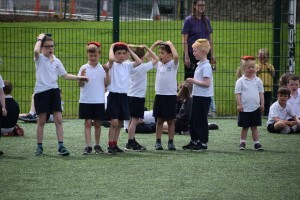 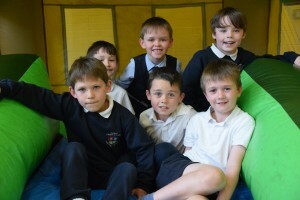 A ‘Fun for All Week’ of sport and activities was held at the start of June. 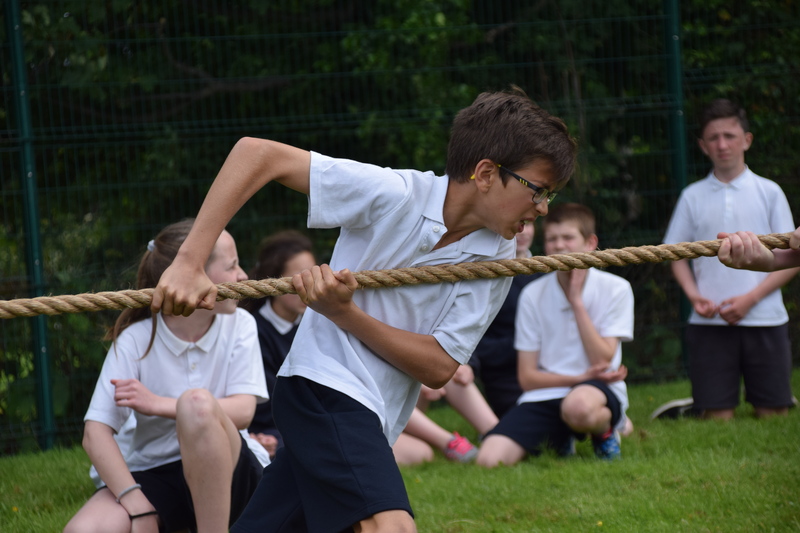 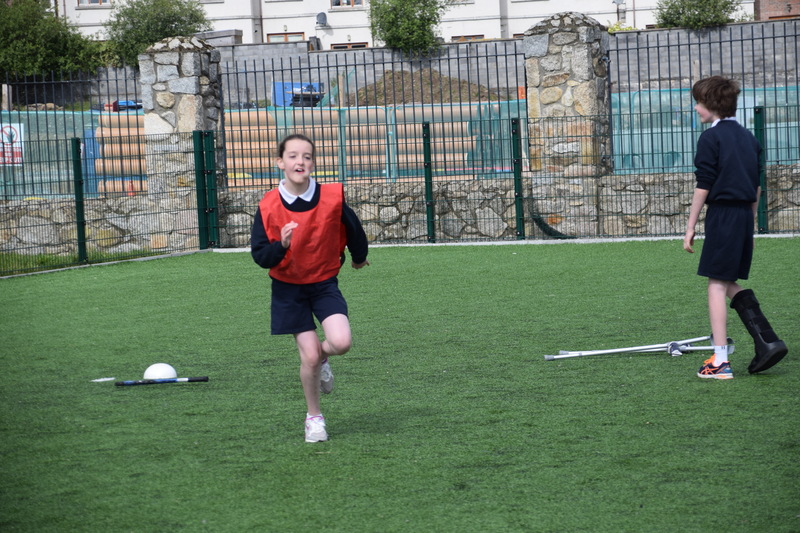 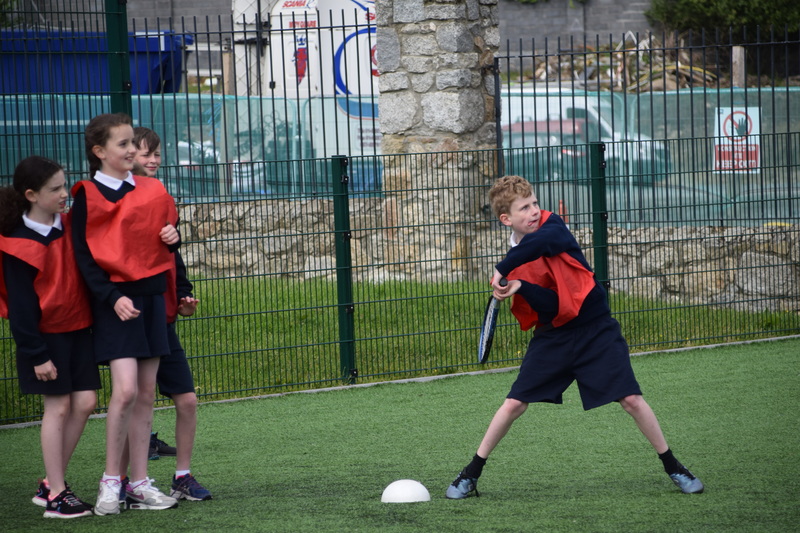 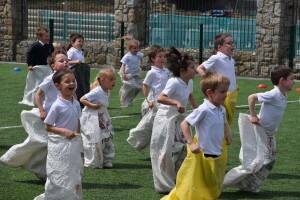 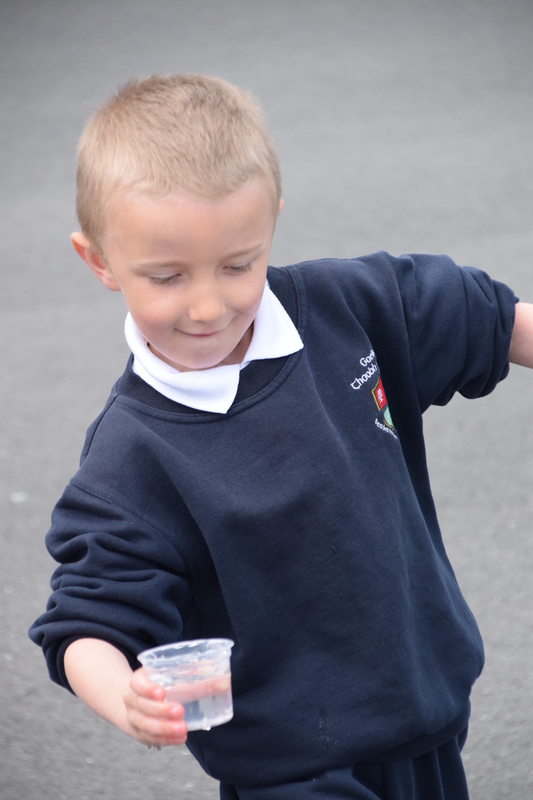 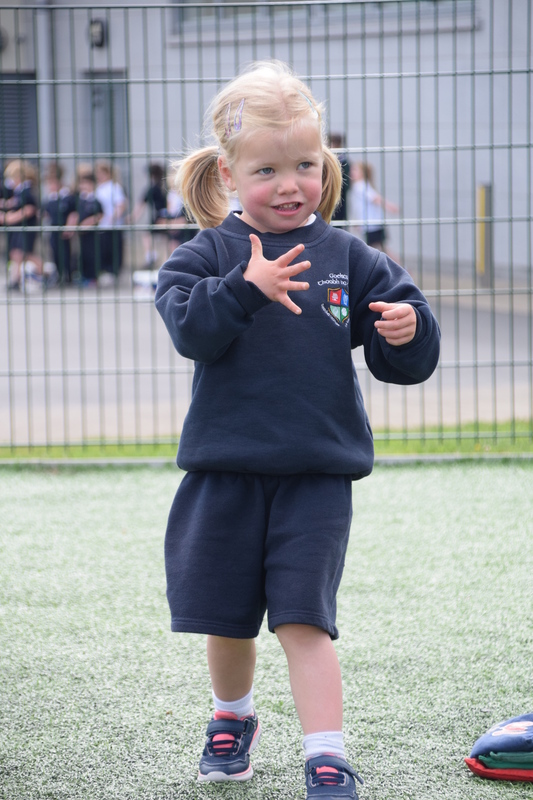 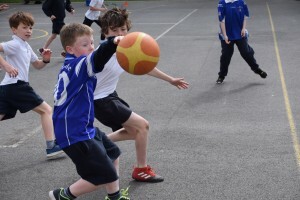 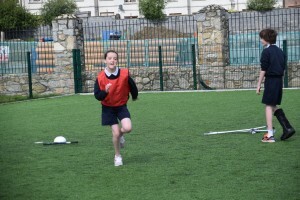 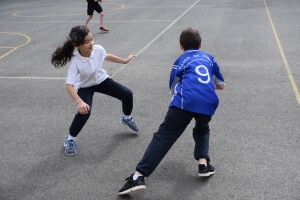 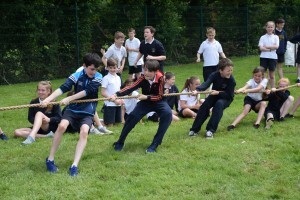 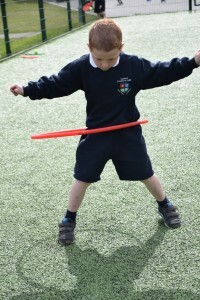 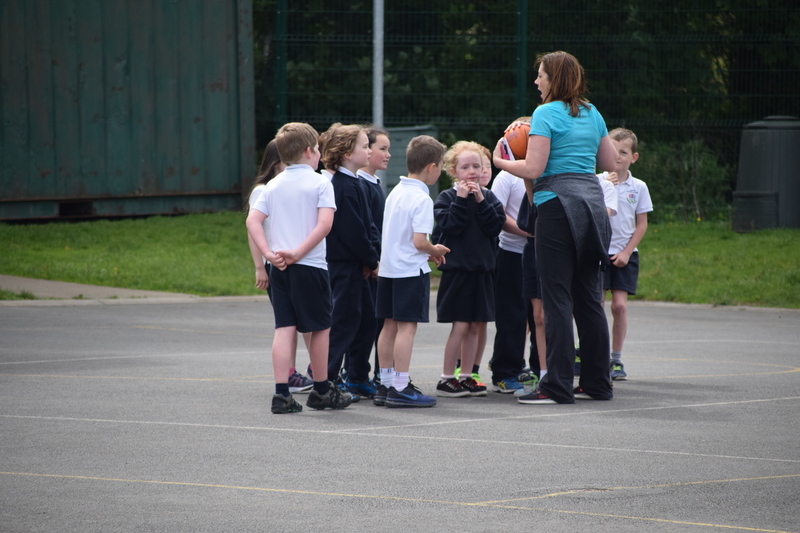 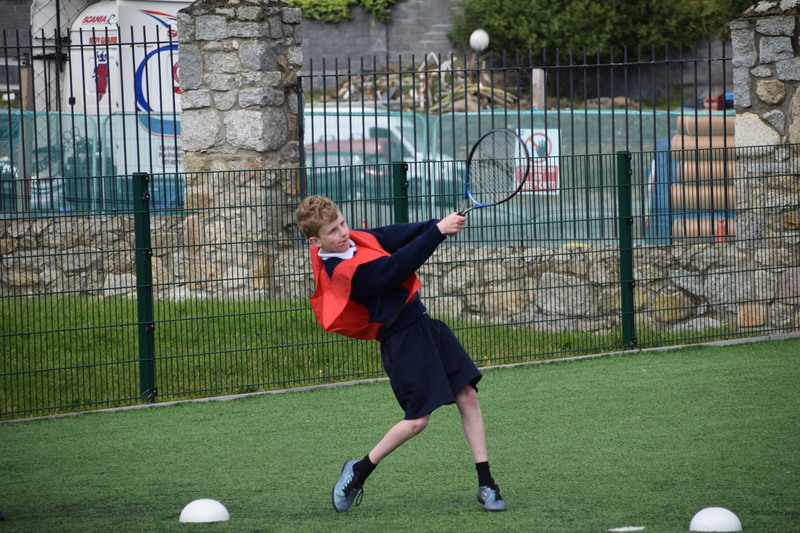 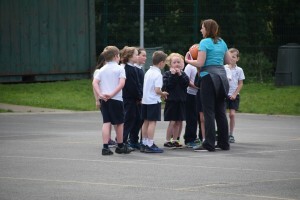 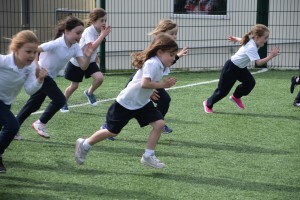 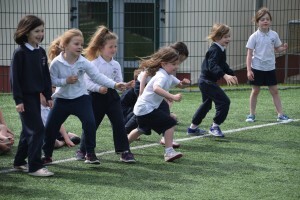 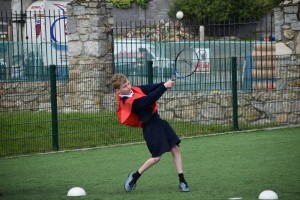 Sports activities were held throughout the week for all the classes in the school. 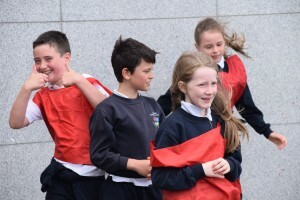 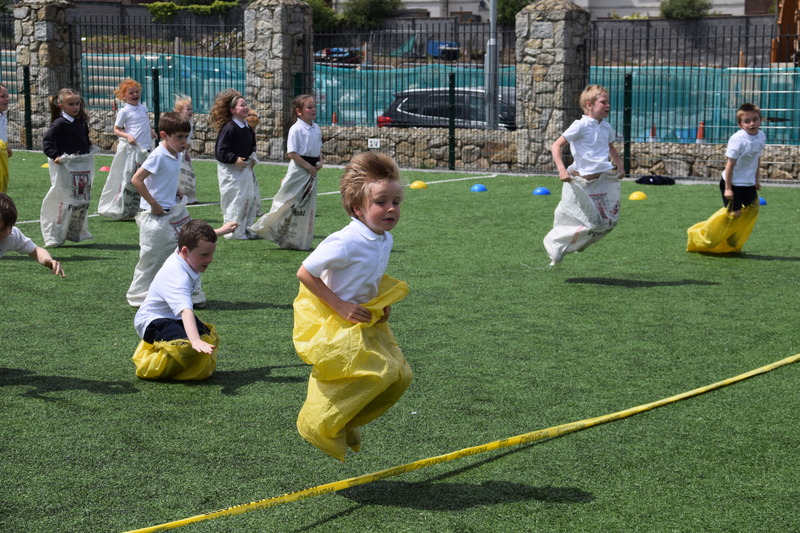 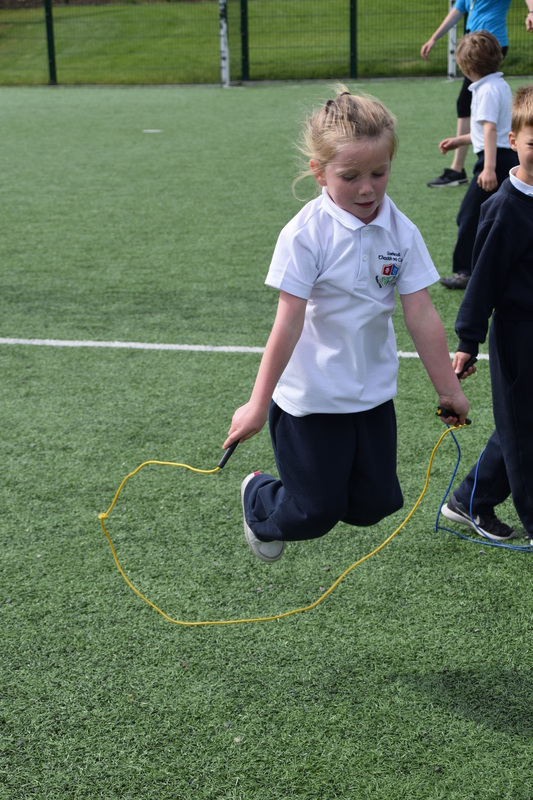 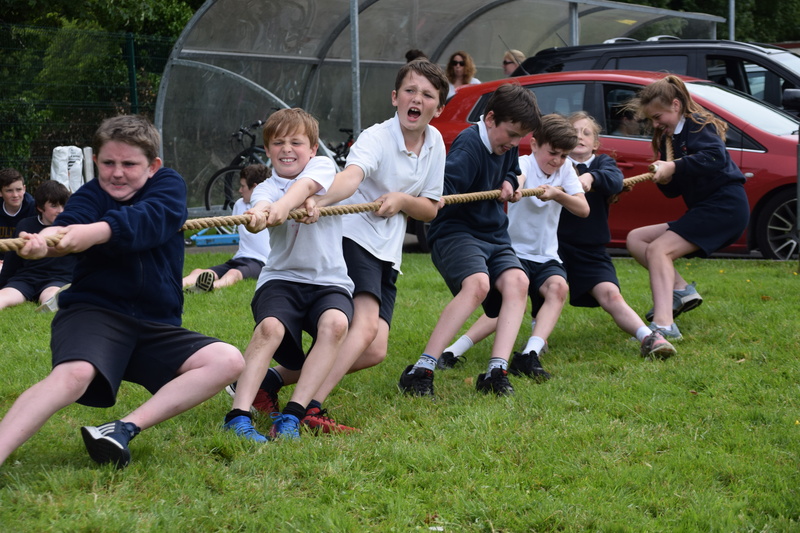 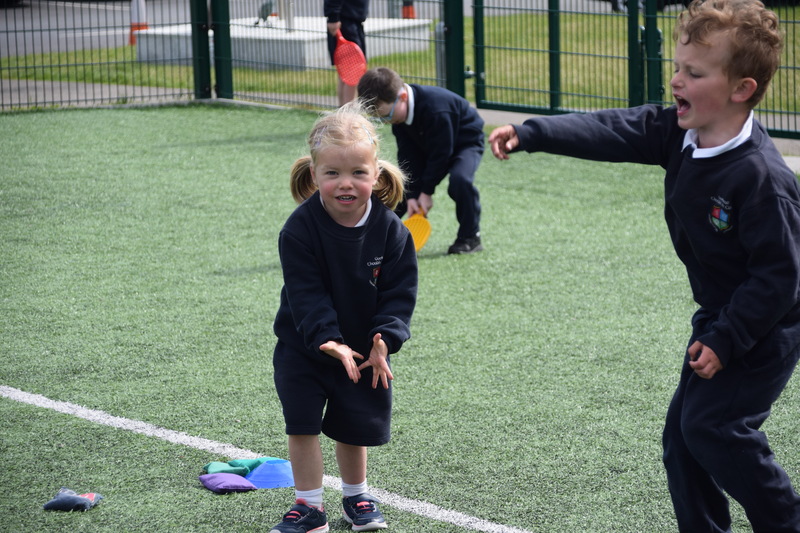 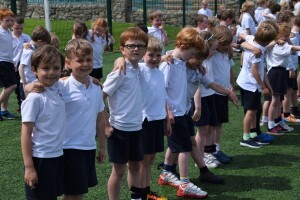 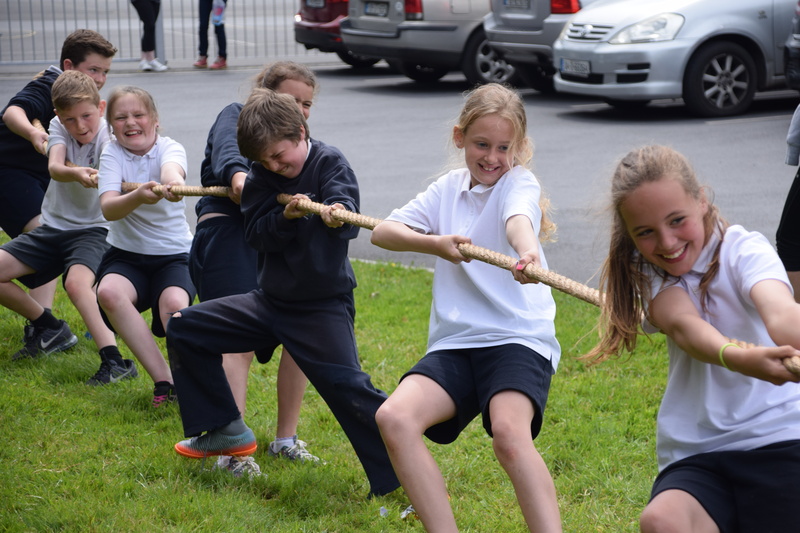 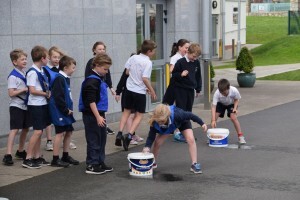 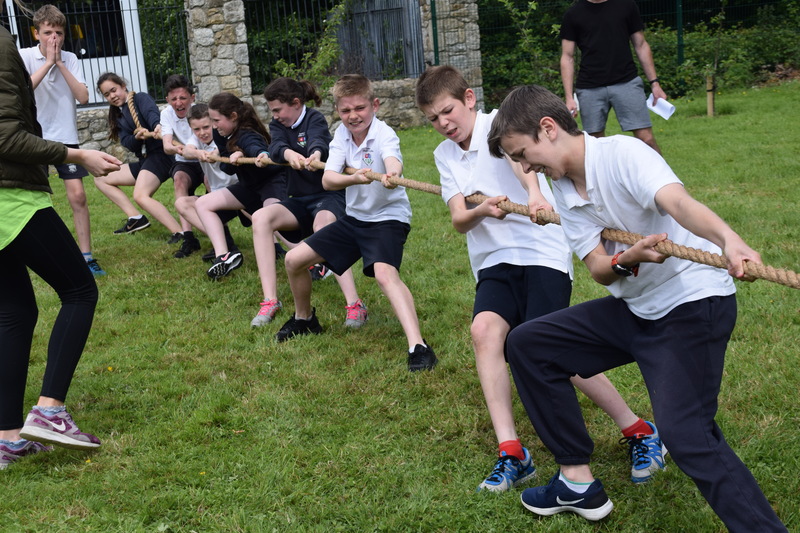 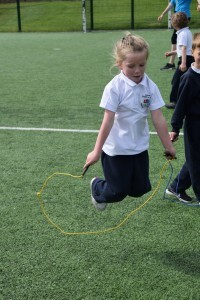 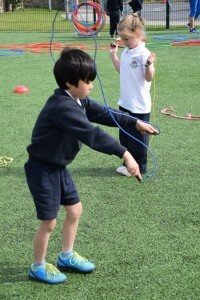 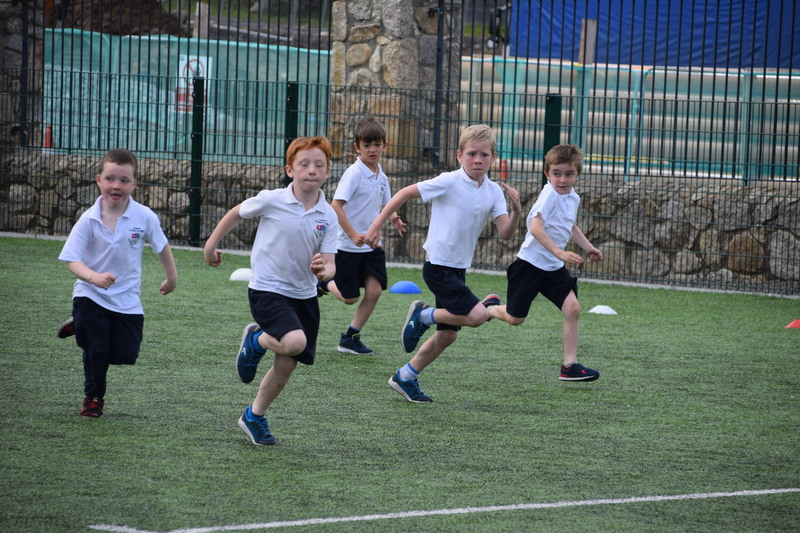 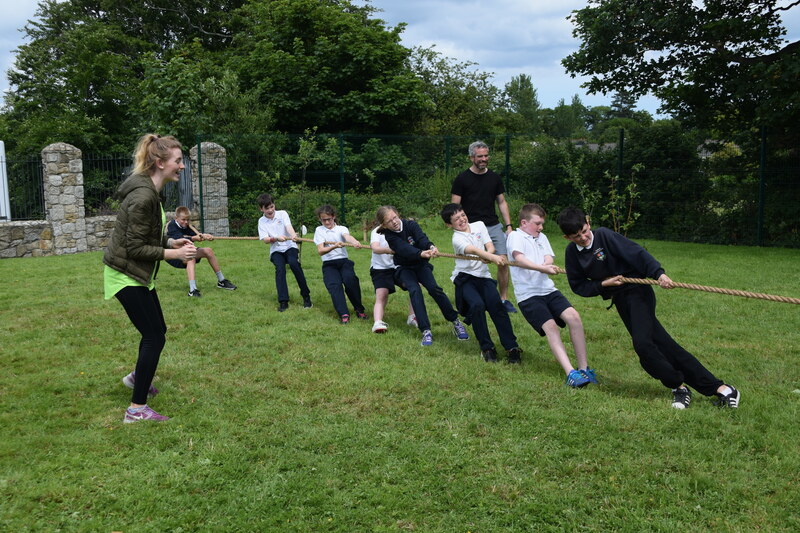 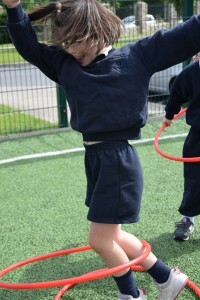 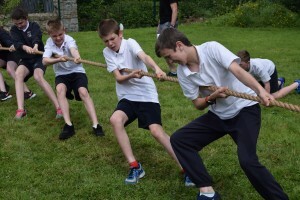 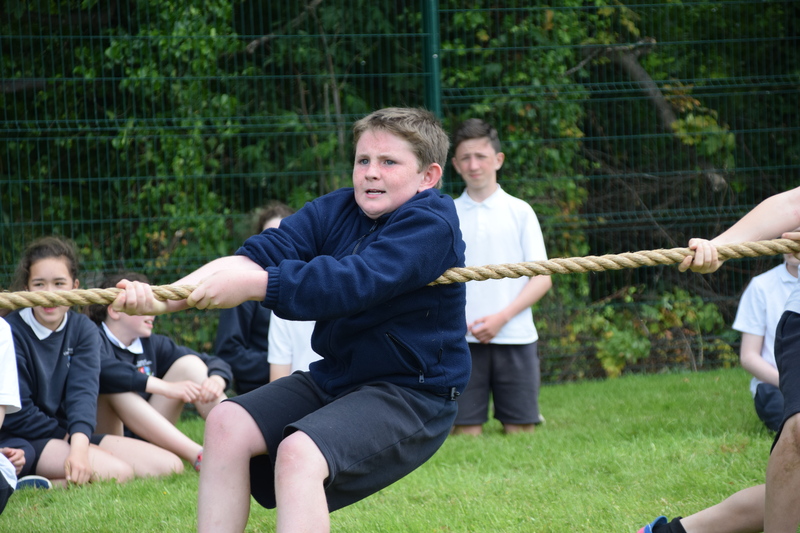 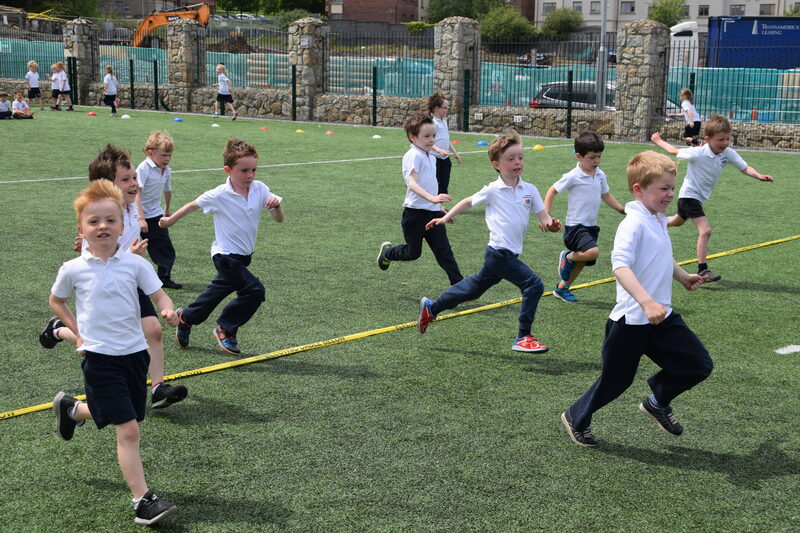 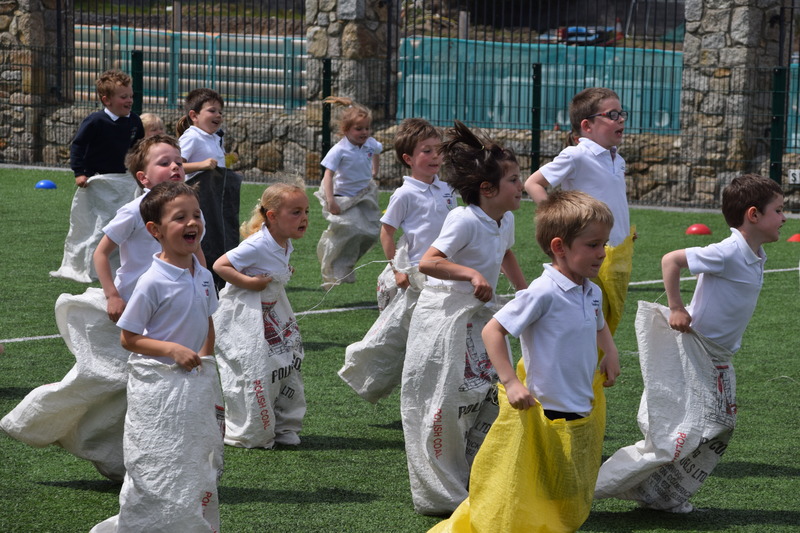 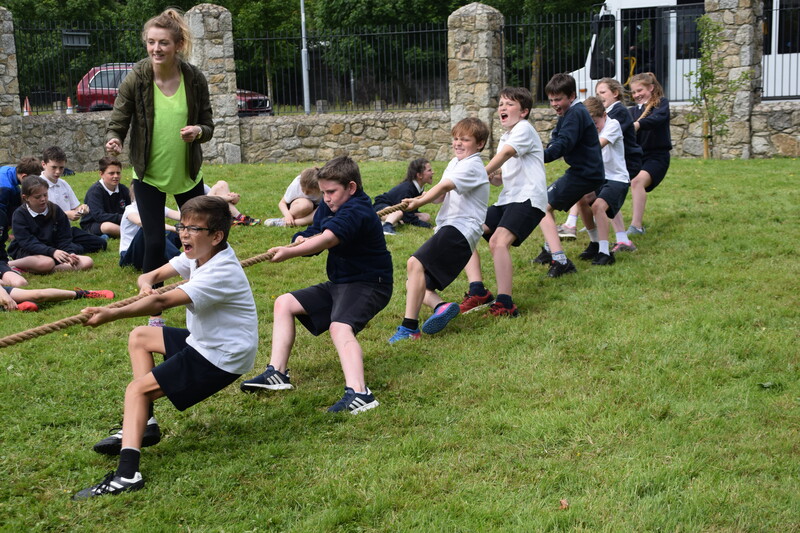 Included in the activities were sports stations, fun games, class walks, hill walking, class tours, bouncy castles, tug of war, yoga, sports day and much more. 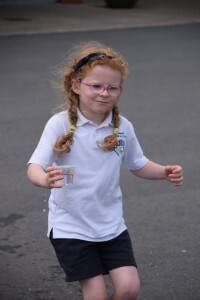 The children had no homework during the week which was much appreciated the children and their parents! 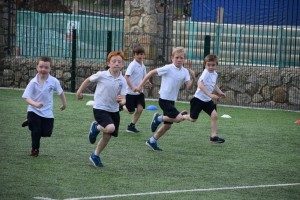 We were quite lucky as far as the weather was concerned except for the Thursday when we had to postpone our Sports Day for R1 to R6 due to bad weather. 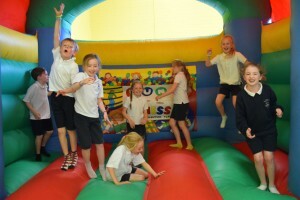 The week was enjoyed by all involved although we were all extremely tired by the time 2.30pm came on Friday!